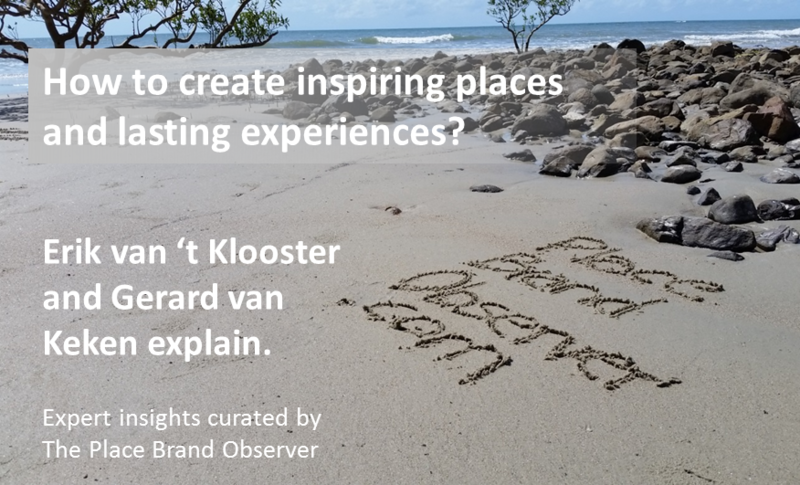 Back in 2010, Erik van ‘t Klooster and Gerard van Keken published a series of articles on inspiring places for the Placebrandz initiative (now part of The Place Brand Observer). Five years later, the question of how to build places that inspire and which create memorable experiences has anything but become more relevant. Here is a summary of key insights offered by Erik and Gerard. 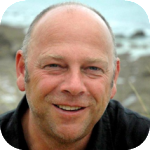 Everybody searches for “peak experiences” that spice up their life, writes Erik van ‘t Klooster in the first part of the blog series. To make life interesting we need the right balance between routine activities, relaxing and peak experiences – important life events such as marriage, birth of a child, a daring sports activity or the attendance of a special event. Facilitating the interactions with a diverse group of people (gender, age, culture) enhances the insight of individuals. Such knowledge can help people to learn about themselves and find new creative solutions to organize their life in a more effective and efficient way. Peak experiences are not only about the “non-ordinary” but are also about guiding people to get to the “next level”, even in seemingly mundane activities. Experiences that provide a sense of accomplishment are an inspiring motivator for future actions. Make sure that a proper infrastructure is in place to get people out of their comfort zone or help them to get to the next level in one of their competencies. This can be achieved by simple things such as the availability of the right tools, the use of colors, or the general design of a particular meeting place (e.g. standing versus sitting, round versus square tables). Should an inspiring place provide a complete contrast to the routines that a person is used to? Or should there be more of a balanced approach? For example, introducing people to “the Other” requires some kind of idea about the way people learn. Do you want people to learn by means of a highly disruptive event, with the risk of strong resistance among the participants? Or do you want people to learn more gradually, perhaps with the risk that they don’t achieve their full potential. Depending on the audience, place owners should learn how to play with these two pedagogical philosophies to achieve maximum results. Why are some places more inspiring than others? In the second part of their blog series published in 2010, Gerard van Keken reminds us that, if perceived as modern pilgrims, for tourists the journey to the destination can be just as important as reaching the destination. Your journey is a sense of accomplishment. You have reached the place related to a certain goal, which might inspire you for the rest of your life. The journey takes you away from your familiar surroundings and puts you on a different level. Traveling means to break with our daily lives and sometimes to come closer to ourselves and ask the question: what am I doing and how far am I? Inspiring places are those that facilitate peak experiences and personal journeys: not just interaction with other people and their culture, but especially within ourselves. While all places have some kind of meaning, inspiring places can have many meanings for lots of people. These meanings are often the reason why people go on pilgrimage and/or tourist trips. Inspiring places have a certain power of attraction. This power of attraction is hidden in its meaning but can also be found in its appearance or genius loci, the spirit of the place. We all know places where we would rather not reside or where we don’t feel at home. Maybe it is because we don’t like the architecture. Maybe because it is filthy and messy. Maybe because it is not vibrant with people or it has a negative atmosphere. Often the dynamics of such places take the form of a downward spiral. Whereas it is fairly easy to think about aspects which make us avoid certain places, it is more challenging to identify environmental ingredients which make a place “inspiring”. 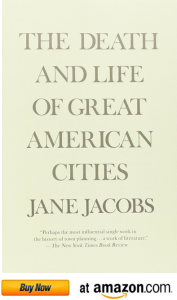 As a starting point for understanding the environmental factors that make a place more vibrant, Erik recommends the book “The death and life of great American cities” by Jane Jacobs. This book can help place branding professionals to look beyond traditional place marketing campaigns and start developing innovative solutions. Essentially, in her book Jane Jacobs examines the role and design of environmental factors such as parks, streetlights, sidewalks, business, and pedestrian streets. For each factor (or combination of factors) she explains how it has an impact on the vibrancy, safety and prosperity of a particular neighborhood. In particular, she stresses the importance of diversity. This diversity doesn’t address merely ethnic compositions but more importantly the value of different buildings, different residences, different businesses, and different numbers of people in an area at different times during the day. If inspiring places are those which make people breathe in (‘inspirare’ meaning ‘to breathe into’), then uninspiring places are those which make you breathe out – or sigh, writes Gerard van Keken in the final part of the 2010 article series on inspiring places. Several authors have written books about places that make you sigh. 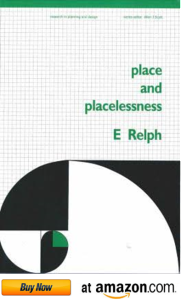 One of the authors is Edward Relph who wrote the book Place and Placelessness in 1976. According to Relph there is a possibility of a placeless geography, lacking both diverse landscapes and significant places. Subjecting ourselves to the forces of placelessness, we risk losing our sense of place (Relph, p.79). Back in 1976, Relph observed that placelessness and resulting attitudes were gaining dominance. Today, evidence of placelessness and loss of sense of place is all around us: shopping malls, attraction parks, office and business centres, highways, mass housing areas, industrial parks. They often make you sigh, moan or even cry. Places without meaning make us sigh, moan or even cry. In his introduction to an anthropology of supermodernity, Augé in 1995 wrote more or less a variation on placelessness: non-places. Augé defines places as relational, historical and concerned with identity. If places don’t have those characteristics, then they are non-places. Non-places are uncomfortable places where you don’t feel at home. Non-places are also one of the topics in Ritzer’s book: The globalization of Nothing (2004). He writes about non-places, non-persons, non-things and non-services. Gerard van Keken adds one new non-issue to this: non-events; events without any meaning. Nothing wrong with entertainment, but we have gone too far in this so-called experience economy, in which so many things are ‘staged’. The essential part missing in all those non-world things is the human aspect, or human touch: A feeling that you are comfortable, that you feel at home. That your eyes don’t get lost, but can make contact with other people and beautiful surroundings, buildings. Not this feeling of alienation, which gets to you when you walk alone in car-designed places. Places with a human touch give you the chance to meet others, that you can hear the rumour of other people, see them sitting, drinking, eating, playing, getting together. For place branders and makers, making places more human and inspiring requires planning and the division of functions. is an independent researcher, project- and event manager (’Remarkable Identity’/‘Merkwaardige Identiteit’). Gerard is devoted to building bridges between theory and practice. After travelling Europe, the Middle & Far East, Australia and North America extensively for some years in his younger days, Gerard has been involved in many research and consultancy projects for organizations, entrepreneurs and governing authorities. 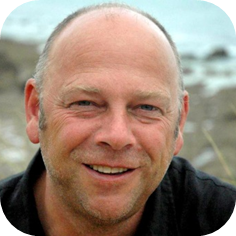 His research interests are coastal and rural tourism, culinary tourism, tourism event management, creative industries, (brand) identity and image and photography. Gerard is the founder of ‘the Taste of Zeêland’, ‘Oer-Zêêuws’, culinary and cultural events on regional products, the encounters of hosts and guests, design contests on fashion and jewellery to bridge folklorist culture and fashion with the contemporary world. He has also been a lecturer for several years in some educational institutes in the Netherlands and in Nanjing, China. 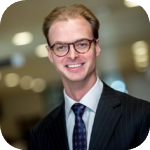 His clients include different educational institutes, such as the Rotterdam School of Management, Erasmus University and Hotelschool the Hague, as well as the student associations AIESEC International and MAEUR. Erik consulted, for example, on the place branding strategy for the Maastricht region and the cluster brand strategy for the polymer sector in the province of Overijssel, the Netherlands. Did you enjoy this post by Gerard van Keken and Erik van ‘t Klooster on how to create inspiring places? Please share! Tip: Subscribe to the Place Brand Observer newsletter to benefit from updates on latest place branding and reputation insights, thoughts and examples.